As I had said before, this week is totally dedicated to “Best Of” lists that cover everything that was awesome in 2018. But I do have a soft spot for video games in general. I grew up on a steady diet of retro games before graduating to the big leagues. So, for this list alone, I’ll be covering a top and bottom 5 list of games along with some mediocre games that made the list. The placement of some games might anger you, but hey, it’s my list. Besides the move to Norse Mythology, what was impressive about God of War 4 (Yes, that’s what I will call it) was how Kratos developed as a character. There’s only so much you can do with the “angry man hell bent on revenge” template that he was. His transformation into a more subdued father trying to raise his son right was the best part for me. 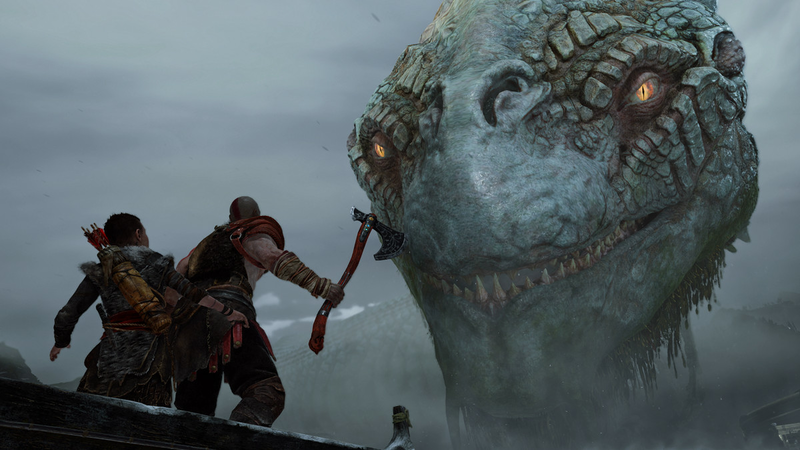 Other than that, the series continued the tradition of pushing the PS4 to it’s limits with beautiful vistas and landscapes, pretty engaging and visceral combat (Old GOW fans, just revert to classic controls and everything will be peachy keen), the relationship between Kratos and Atreus and the overall world building, God Of War was a triumphant return to form for the franchise. Let’s see what Sony Santa Monica have in store for the sequel. Is one mechanic worth the price of $60? 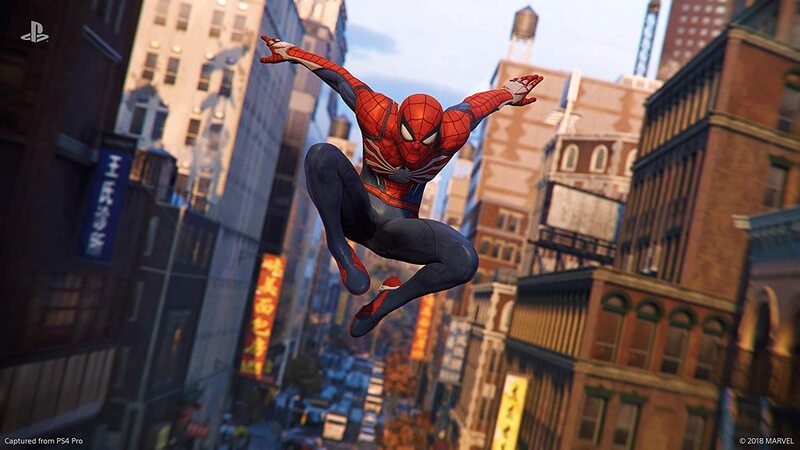 If that one mechanic happened to be Spider-Man swinging around Manhattan in all his glory, with the best controls and jaw-dropping graphics, then I would say “All the futz yes!!”. It has taken 14 years for a Spider-Man to come alone and entice players since 2004’s awesome Spider-Man 2, but Insomniac Games have pulled off that feat in terrific fashion with the web-swinging,a pretty decent narrative and of course, the afore-mentioned jaw dropping graphics. While the combat is kind of Batman: Arkham inspired,the mandatory stealth sections will test your patience and it contains some open world garbage designs, Marvel’s Spider-Man is a game that any fan of superhero video games should check out. In an age where video game sandboxes were getting too big for their own good, Rockstar Games took all those developers by their cuffs, sat them down and showed them how it’s truly done. Red Dead Redemption 2 is a masterclass in how to design an engaging sandbox. I haven’t played the first game, so I can’t say if the narrative of the first game is superior to the sequel, but the narrative overall is pretty impressive for a prequel and the level of attention to detail will have you dropping your jaw in disbelief and going, “Holy Hell, that’s amazing!!”. Rockstar Games have created a fully realized Western which will make you feel like a actual cowboy. Save for the middle portion which sags a bit, Red Dead Redemption 2 is an examplar in video game design and should be held up as the “King of Sandboxes”. Leave it to Lucas Pope to create engaging and creative gameplay out of concepts that would have been laughed at the proposal stage of a game in a AAA gaming company. If “Papers, Please” made the job of playing as a passport officer nail-biting and intense, then his second game will make you feel like a proud Sherlock Holmes. 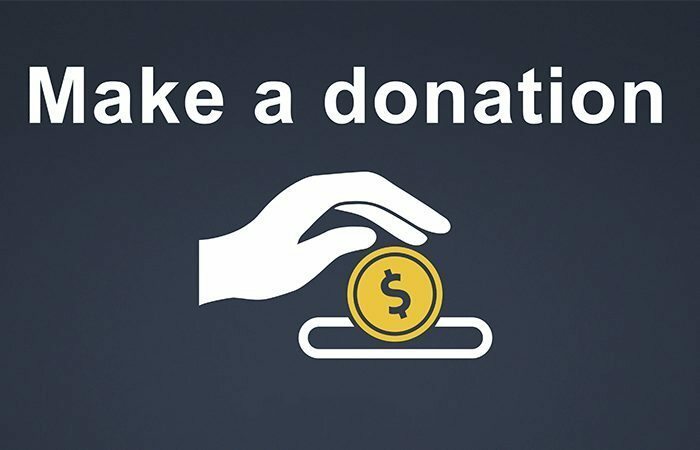 Sounds menial and easy, doesn’t it? 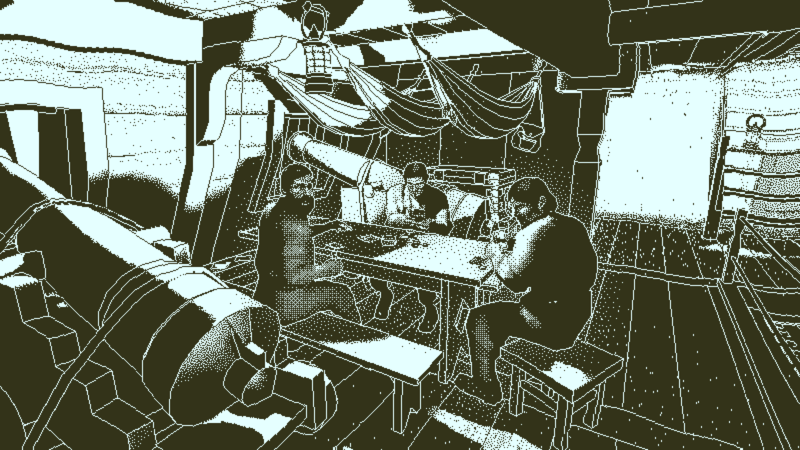 Lucas Pope excels in this kind of gameplay and Obra Dinn does the same with it’s retro aesthetic, engaging gameplay and the already mentioned feeling of pride that you cracked a riddle. If you like retro games, ninja games and old school games in general, just do yourself a favor and play The Messenger. You’ll love it. While it might off start off as a deceptive Ninja Gaiden clone, the devil is in the details with this game as it evolves into a more complex and challenging game, with engaging mechanics, funny writing and a pretty rad soundtrack to boot. If you liked games like Shovel Knight, then The Messenger is a must play for fans of the old school genre of games. Another casualty of the “single player experience turned into multiplayer”, Fallout 76 might have had the potential to be a somewhat decent game, considering it jumped into the survival genre way too late. 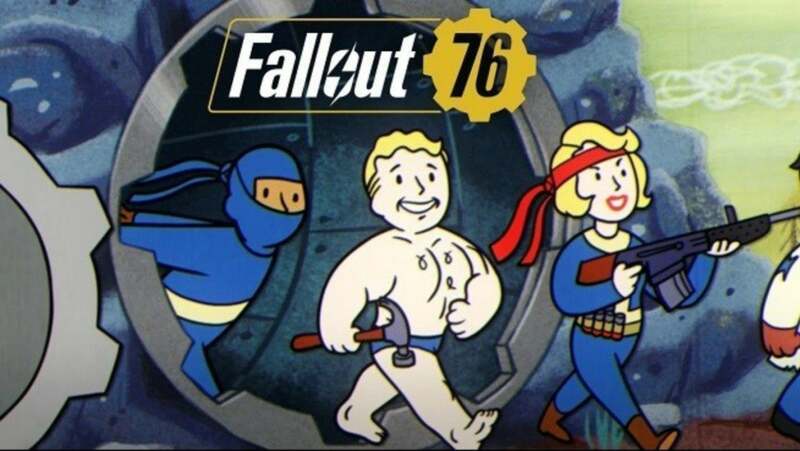 But Bethesda screwed the pooch with this one. Mediocre graphics, Repetitive quests, A Lifeless world and a buggy launch immediately made Fallout 76 one of the worst games to grace this list. While Fallout games being buggy is a given at this point, 76 was horrendously buggy even by those standards. Another reason not to make single player experiences into multiplayer ones. “Psychological horror” is a phrase too easily banded about by games and Agony is a prime example of that. All it is, is a bland, boring romp through hell. At least the graphics were decent. But that’s damning it with fine praise. It’s your standard “you have no weapons and must run and hide from monsters” romp, but in hell. How they made that boring is beyond me. “The Quiet Man” might have boasted of an interesting premise. That of experiencing the world through the lens of a deaf man. Again, this is damning it with fine praise. Because the rest of the game was just plain garbage. They really screwed up the execution with this one, from the weird FMW sequences to the wonky combat. It’s just bad. There is no redeemable feature with this one. Seriously, do I have to explain this one? What kind of game can you picture when it boasts of a title like that? Engaging Gameplay? Nah. Great Story? Nah. Good Graphics? Natch. 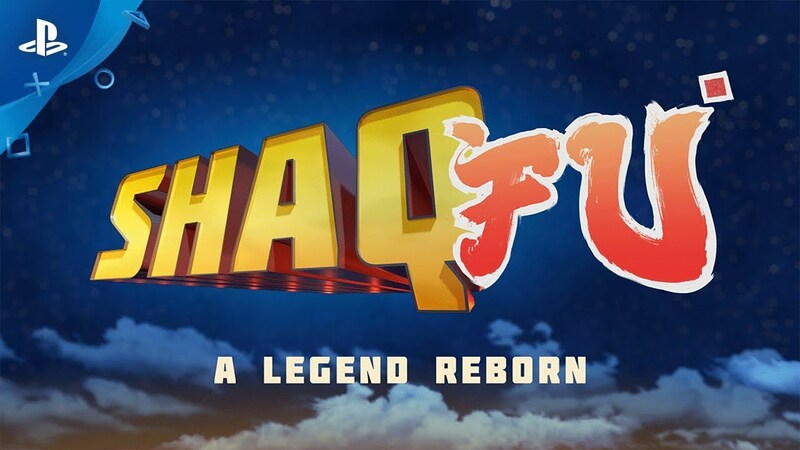 The original “Shaq Fu” was a legend all right. A legend in being downright awful. Why they chose to make a sequel to that legend is beyond me. Maybe the legend should have never been born. Maybe it should have just stayed dead. You gotta try AC: ODYSSEY tho its good.